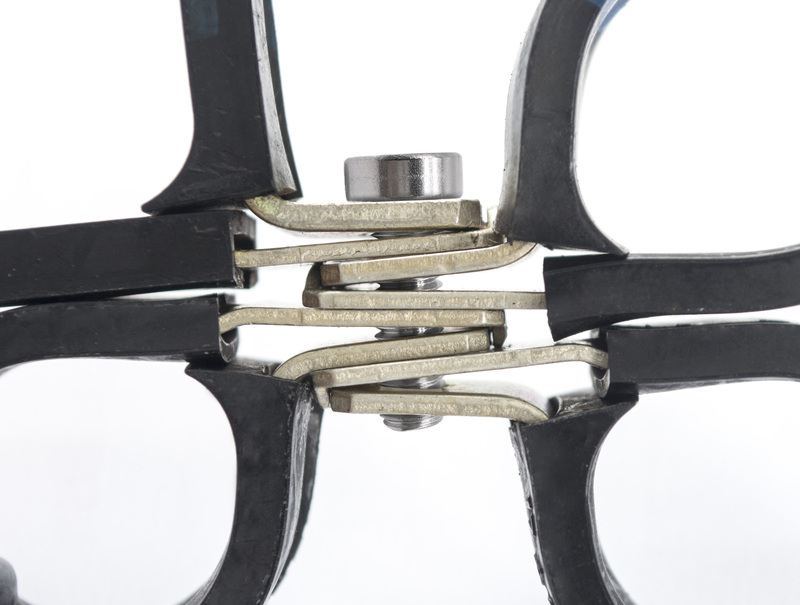 AdelWiggins 60000-series universal clamp is the most ergonomically engineered clamp available on the market today. 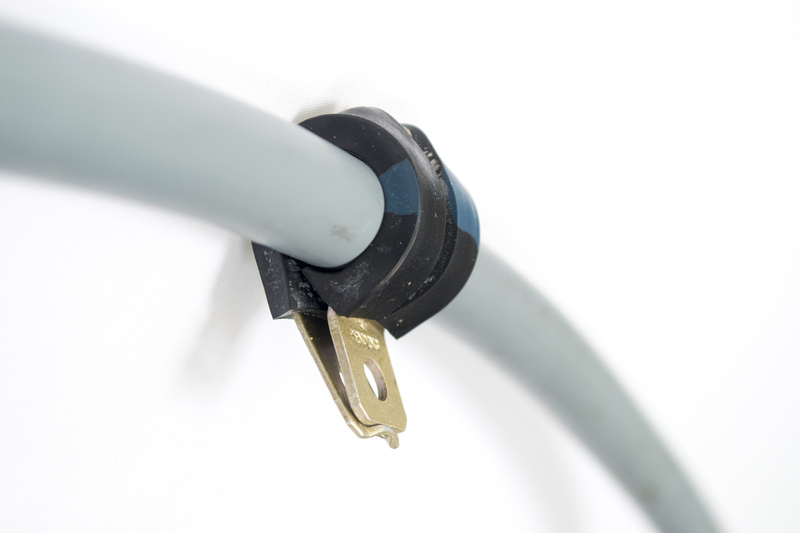 The Universal Clamp offers ease of installation through easy to close and locking features. The design facilitates stacking or “butterflying”. Installation benefits significantly reduce repetitive motion and carpal tunnel injuries as well as provide significant through-put gains on the assembly line. The clamp has been in service on multiple platforms since 1990 with great success. C130, C5, F16, KC135, Blackhawk and more….